Your Successful Bright carrier in Life Insurance Profession Create Your Future with Indian Biggest Life Insurance Company And also first number of Life insurance industry: PU00170BRD “Why Wait For Your Better Income. 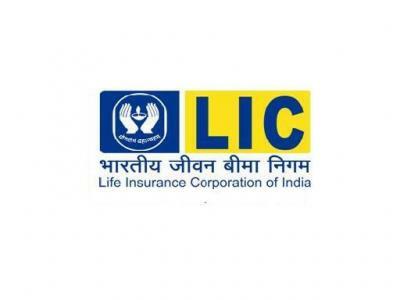 ‘’ “COME JOIN US AS LIC AGENT. ‘’ We Are Welcomes Retire Person, House Wives, Student, Self Employed , and Those People Who Want To Become A Good Earning For Better Family Growth. For Joining and More Information Contact Mr. Amit Patel (DEVELOPMENT OFFICER). Call: 9377144995.